One of the easiest, and most common techniques for performing trend analysis is through the use of Twitter’s “Trending Topics” section. This section is always showing on the left-hand side of the browser window when you visit Twitter.com. You can personalize this section based on your location for higher targeted trend topics! While Twitter’s “Trending Topics” section is very user friendly, and helpful..Every other competitor is looking for content ideas in this section as well! Buzzfeed, may be known for cute puppy pictures, movie spoilers, and way too many cats…. It can also come in handy when trying to find inspiration for new blog content! Much like twitter, they also have a trending topics section that displays whats trending, not only on their site, but also around the web. Check out their Trending section at http://www.buzzfeed.com/trending for some quick an easy trend analysis! Google’s social media platform offers a little known section called “What’s Hot” that offers a list of trending hashtags, viral posts, trending websites, and trending people. While this section is most useful for tech-oriented types of media searches, you should definitely check it out! Find check it out at http://plus.google.com/explore. While Reddit is more commonly known for its jokes, niche news topics, and other random goodness, its also a great place to find trending topics! Topics are posted by anyone, and voted up or down based on how much viewers like the content. Reddit is built entirely around the idea of highlighting trending topics! As you can see, many of the most popular social media sites can be used for some quick and dirty trend analysis! Finding content that’s relevant to your community is key to the growth and health of your website. Writing about content that communities similar to yours are already talking about significantly increases your chances of going viral and attracting new members. So now you know some of our favorite ways of finding trending topics to write about. What kind of tools do you use? Do you pay for any service? Did we miss any great free ways of finding topics? Let us know below! 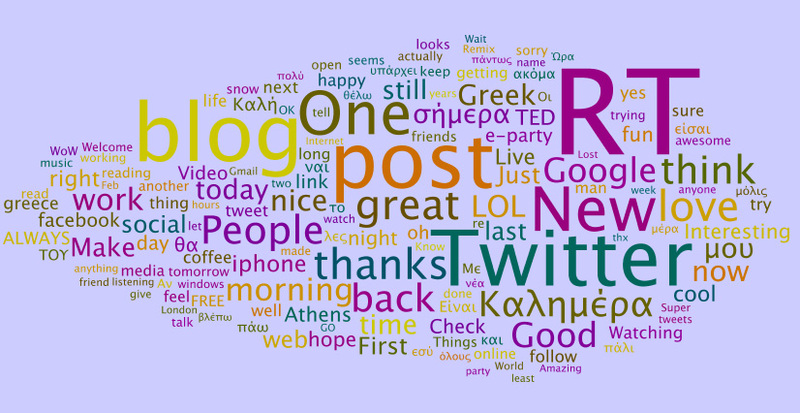 Splendid tools to spot the trending topics. Thanks Charles!